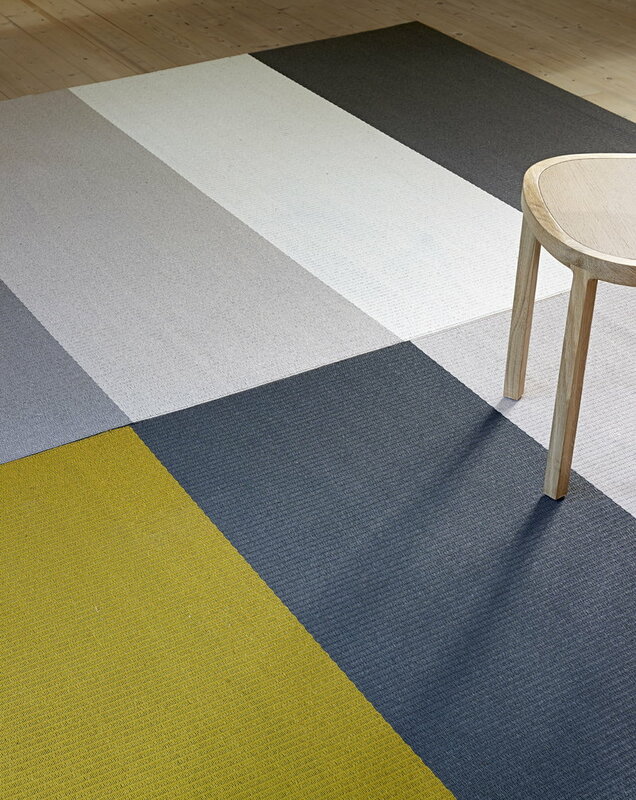 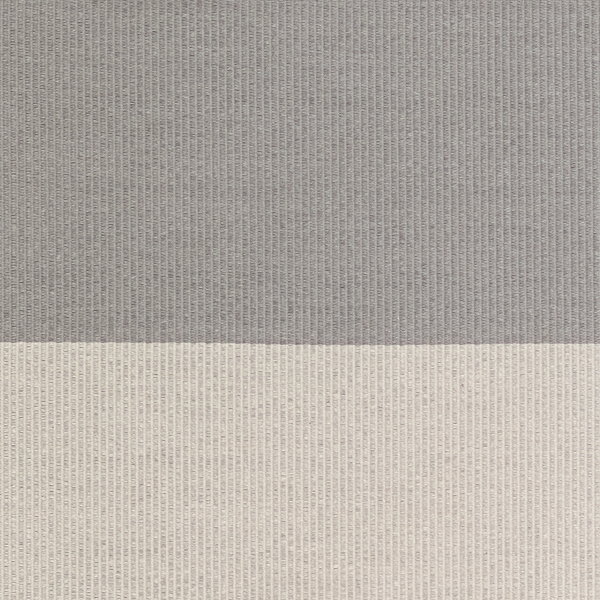 Woodnotes’ carpets, manufactured from woven paper yarn, are indisputable classics of Finnish design. 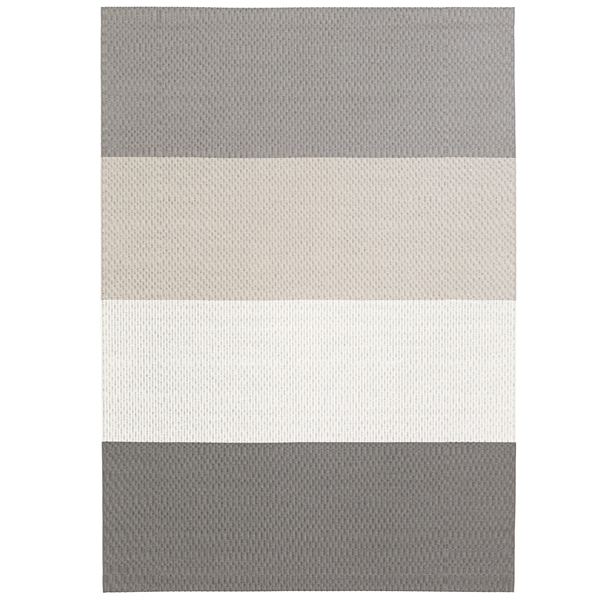 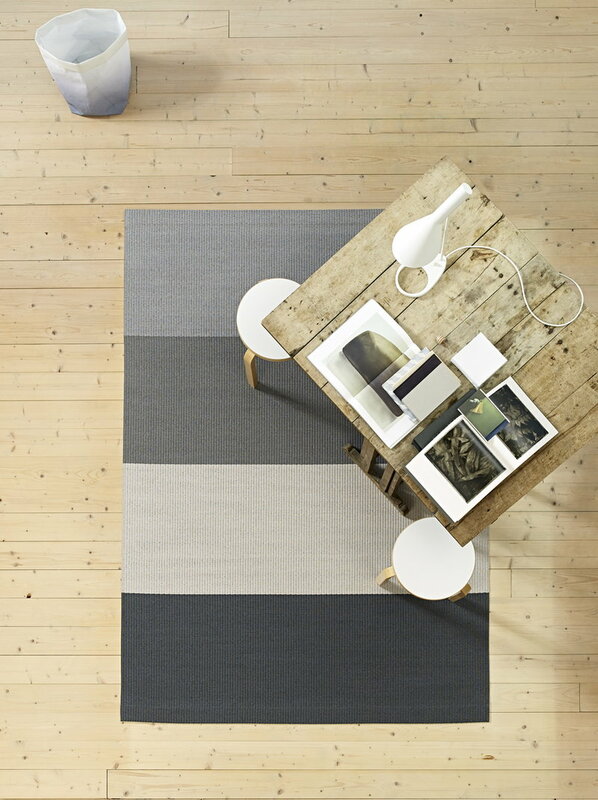 Fourways is a modern carpet designed by Ritva Puotila, where the richly colored wide stripes run all through the carpet. 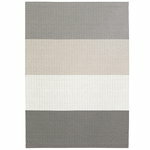 The carpet is available in different beautiful color combinations and it is treated to repel dirt.